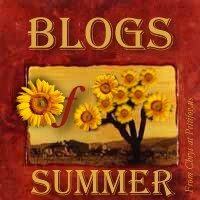 The Blogs of Summer Winners and Finalists Announced! Thank you for participating. The Blogs of Summer Contest is over.